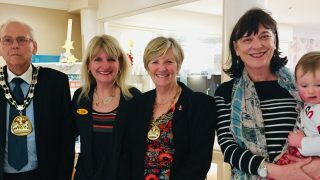 Chamberlain Court, our new residential and dementia care home in Tunbridge Wells has donated £1,000 to two local charities to mark Pay It Forward Day. 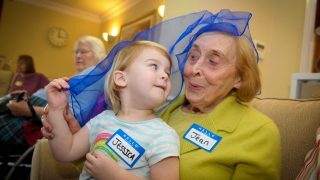 Representatives from Chamberlain Court, which is scheduled to open on June 27th, donated the money to children’s charity Tree of Hope, and befriending service for the elderly, The Good Neighbours Project to mark the national awareness day, which encourages others to take part in a worldwide movement of performing random acts of kindness. 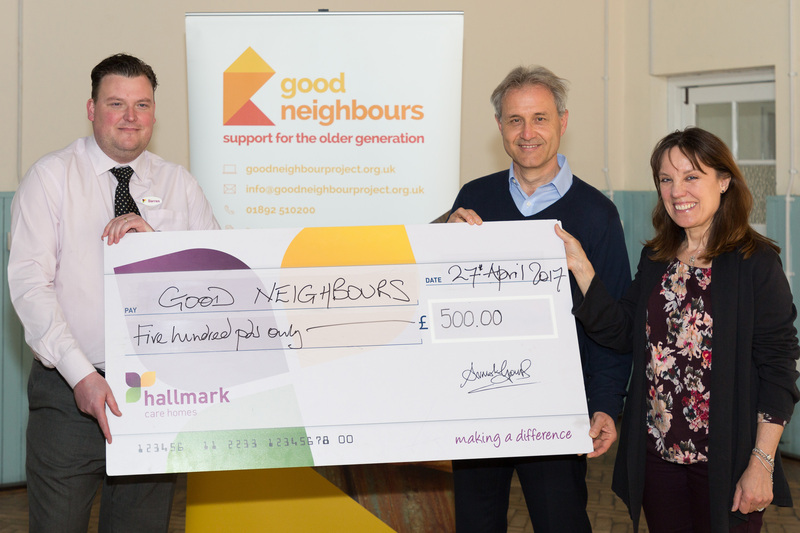 Customer Relationship Manager at Chamberlain Court, Darren Hill said: “Chamberlain Court are delighted to be donating this money to The Good Neighbours Project and Tree of Hope to mark Pay It Forward Day. 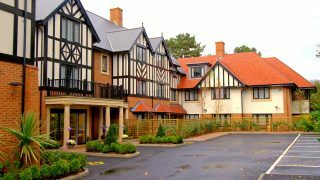 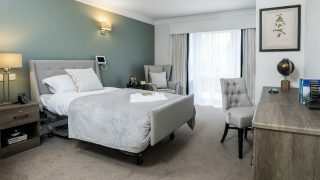 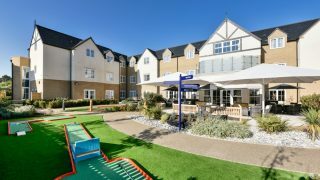 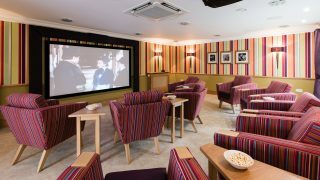 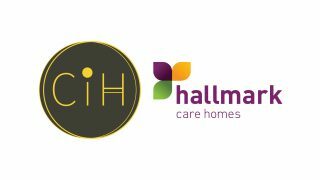 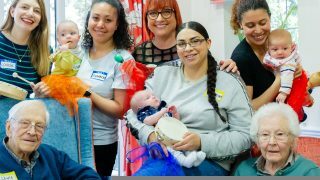 Befriending Manager for The Good Neighbours Project, Elizabeth Hills said: “Good Neighbours is pleased to welcome Hallmark Care Homes to Tunbridge Wells where there is a growing need for residential care home facilities.